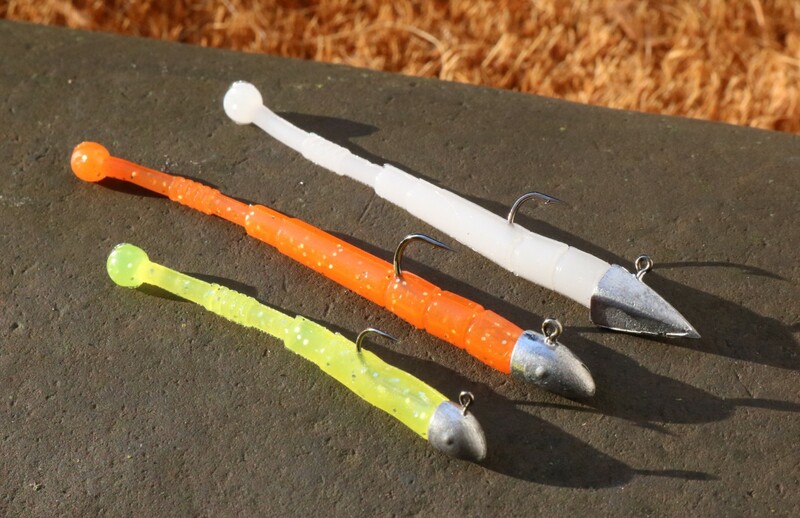 As a lure angler with an LRF background, I was immediately drawn to the familiarity of HTO's Flail - a thin, supple, bobble-tail-type lure. While the Flail's design isn't radical, it does have a few tricks. 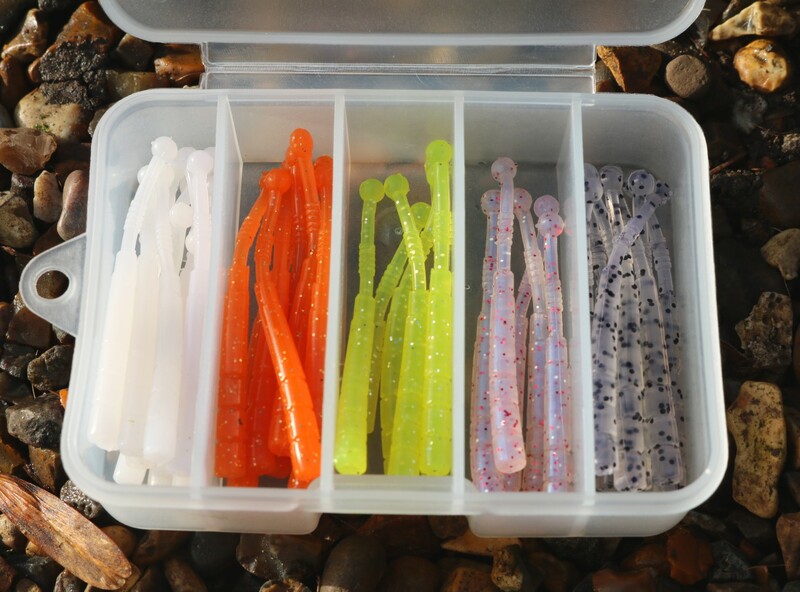 The segmented body makes it extremely easy to trim down the lure length, making match-the-hatch tweaks super easy. Digging a fingernail between the desired sections and pulling apart, results in a neat separation every time. The same segmentation aids rigging too. 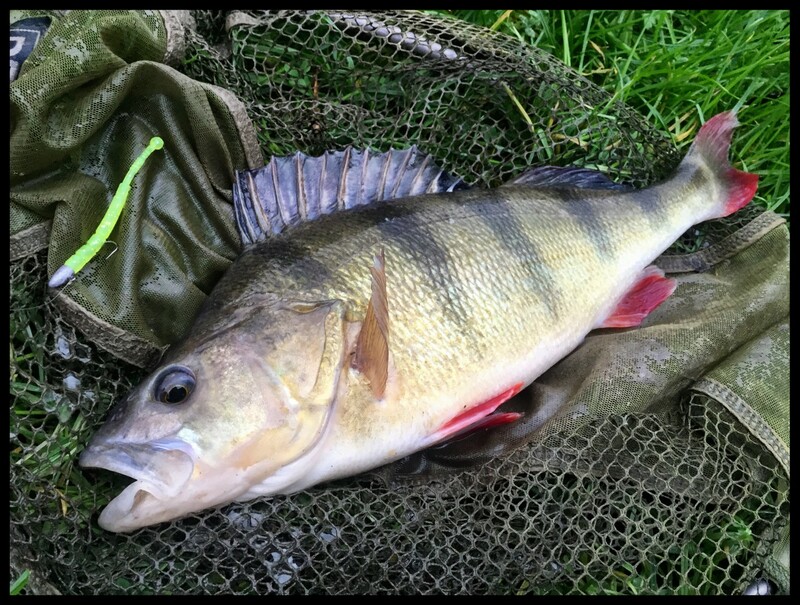 It's much easier to determine where your hook point should exit the lure for that perfect presentation - again and again. 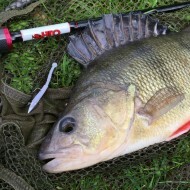 Let's be honest, the rigging of your lure, on a jighead for example, is critical to how the lure behaves and consequently how successfully it fishes. 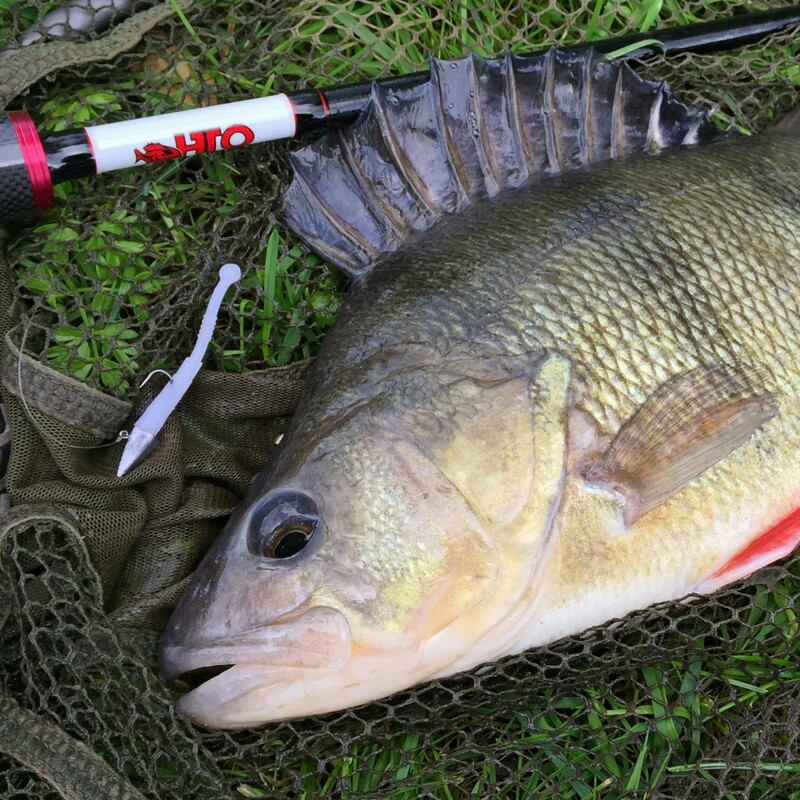 So any feature that increases your accuracy, directly influences your catch rate. For instance, match the Flail with HTO's Maikuro jighead in size 6 and measure out exactly three segments to achieve the perfect presentation. Childs play. The diameter of the Flail and the diameter of the Maikuro jigheads are made to measure too. Very neat. I cast a chartreuse Flail to the far bank, 90-degrees across the canal, under a large bush. The action that's been working for me is a hopping retrieve with short pauses. 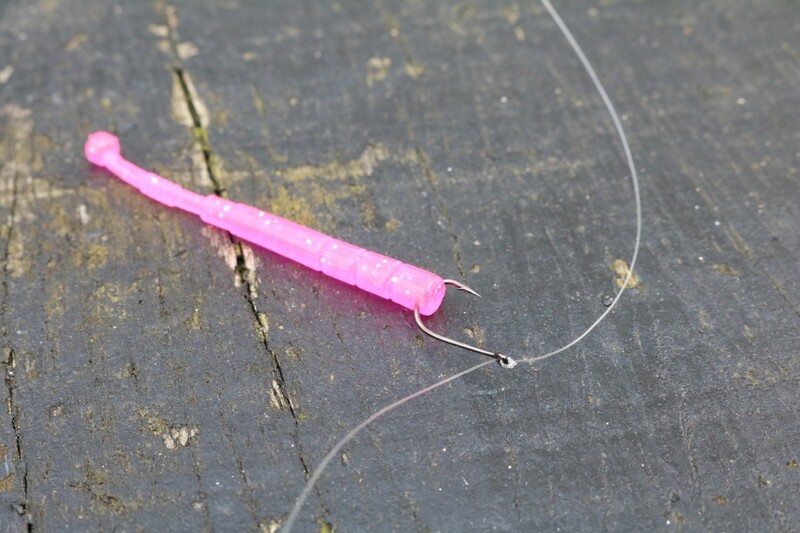 At full length this lure creates a beautiful arc when fished in this manner. 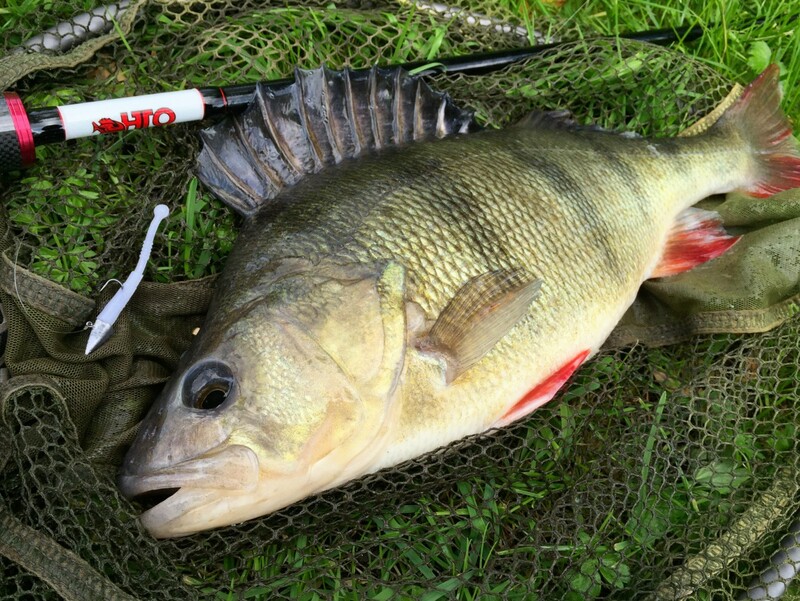 As the lure hopped down the first step of the canal I got that oh-so-pleasing 'donk' on the rod tip and lifted into a nice 30+ centimetre fish. After a quick photo I repeated the same cast and amazingly achieved the exact same result. Another 30+. 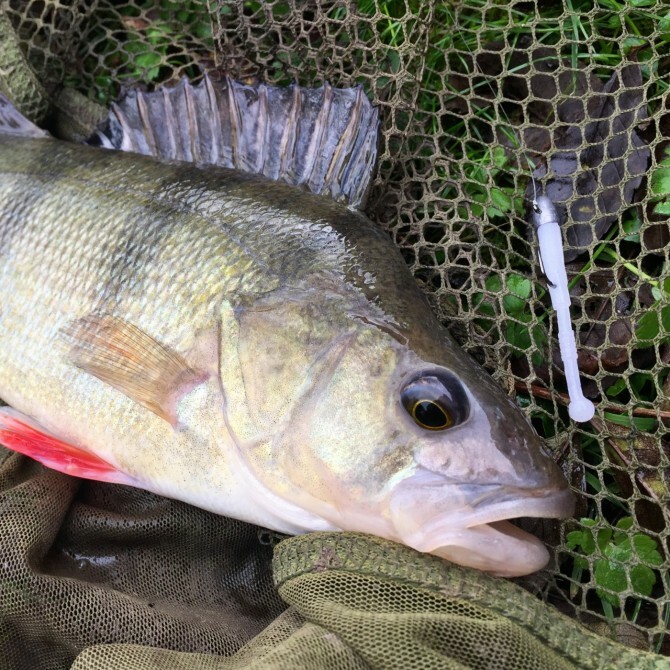 Would you believe it, the third cast again attracted another, similar sized Perch from this honeyhole and I'd amassed nearly a metre of beautiful stripiness in just under 5 minutes! 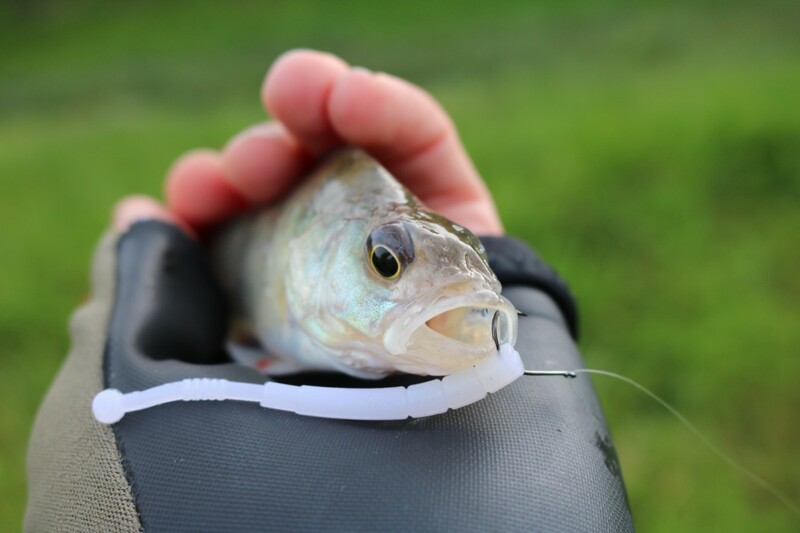 Of course, while you can only catch what fish are there, there's a great amount of satisfaction to be had from a lure that can repeatedly and stealthily work its way into a shoal and trick fish after fish without spooking the group. That's true finesse.